If long range is your thing, then we’re the team equipped to exceed your long range expectations. For over a decade we’ve hosted and hunted the biggest names in the long range rifle manufacturing game. We have hosted hunters from around the world gaining valuable experience on the various systems and the art behind this growing past time. It is said that a single day in Africa equates to an entire year anywhere else on the planet. 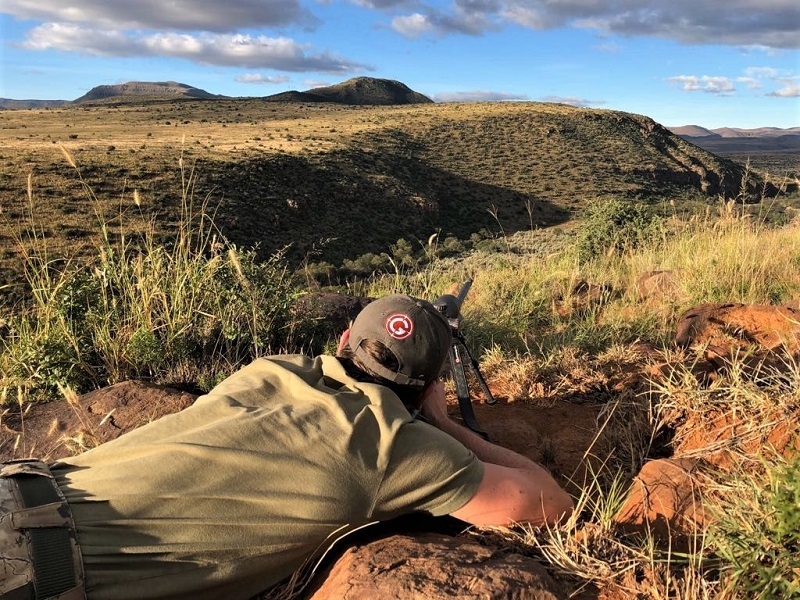 With Africa’s unique specie options, lengthened hunting seasons, and varied terrains on offer, you can rest assured of the greatest long range experience imaginable. Our professional hunters come equipped with their own spotting scope, a deep understanding of the spotter’s role and the required set-up involved, and most importantly, a belief in something quite unbelievable.